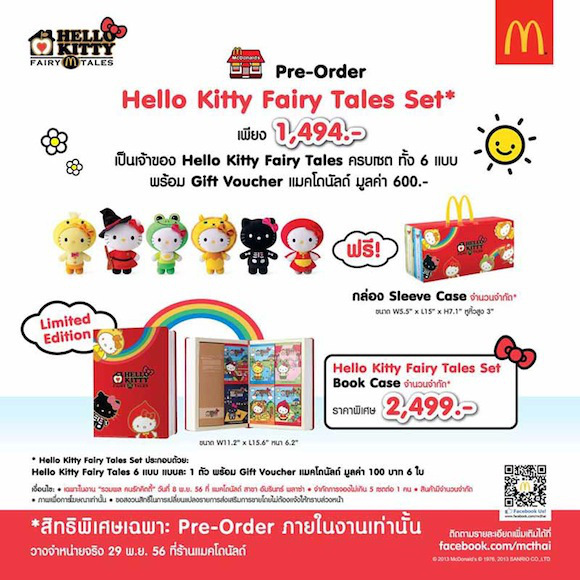 On 29 November – 26 December 2013 ,McDonald’s favorite Hello Kitty is back again,McDonald’s all over Thailand are selling adorable plush Hello Kitty dolls.The limited edition Hello Kitty Fairy Tales collection features a series of six Hello Kitty characters each decked out in colorful costumes inspired by fairy tale characters. 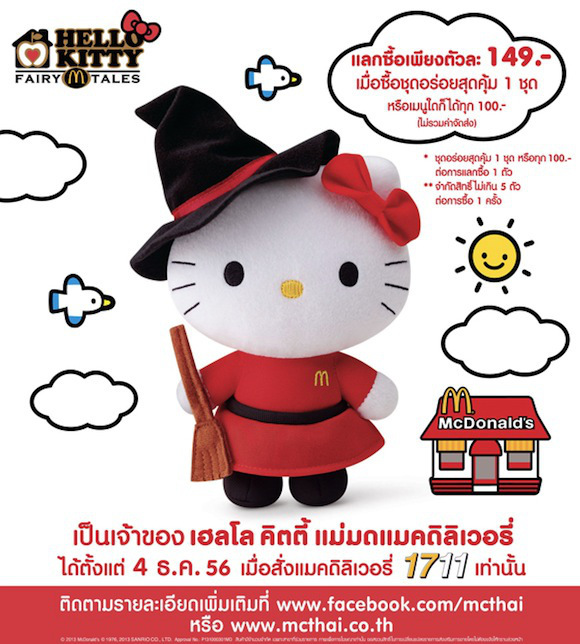 McThai has recently started their “Hello Kitty Fairy Tales” promotion. 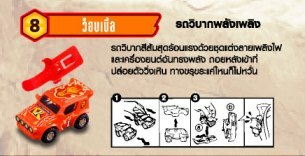 Six types of the cute plushies will be sold for 149 bahts each, with a different doll to be sold each week. 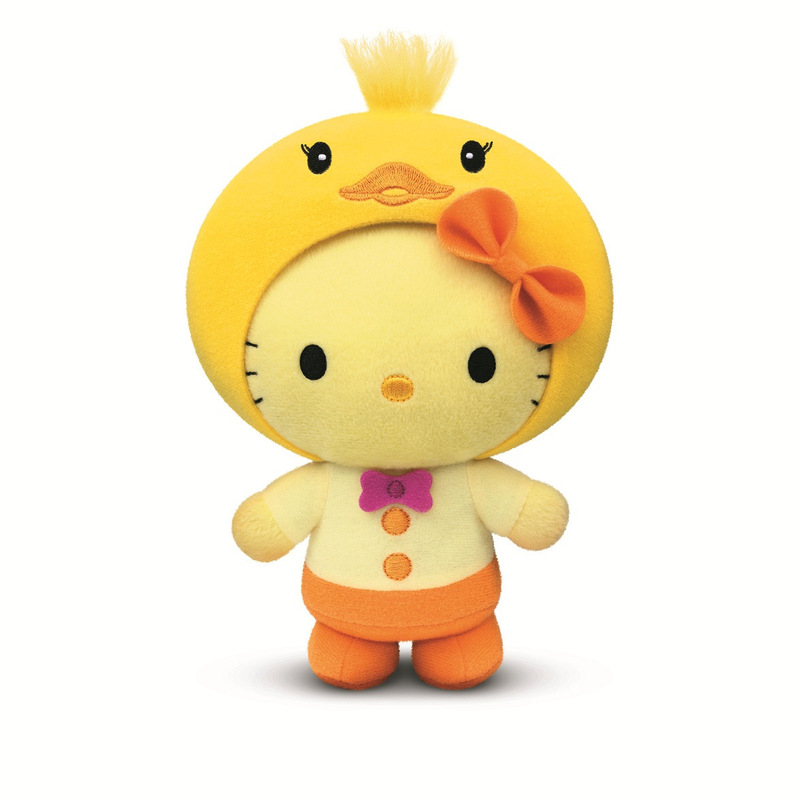 “Hello Kitty McDelivery” doll which appears to be based on Kiki from Studio Ghibli’s Kiki’s Delivery Service. 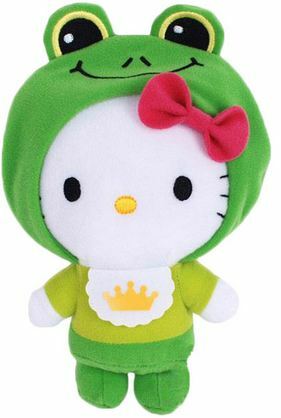 Anyone who orders 100 bahts worth of food or drinks can buy the Hello Kitty plushie of the week. 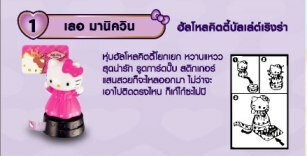 On Nov 8 ,Mcthai announced for Pre-order in The Kitty Lover Party . 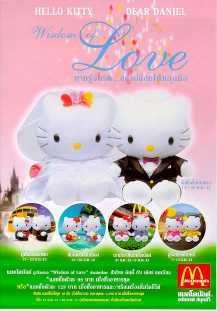 A complete set of the six dolls is also available for 1,494 bahts, and Hello Kitty Fairy Tales Set Book Case available for 2,499 bahts. 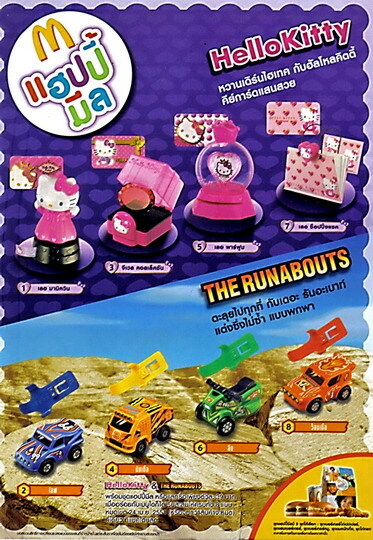 This month Mcthai released Hello Kitty Boutique collection set ,hoorey! 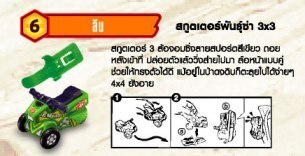 Kitty again.First I think they should have Spiderwick promo cause I saw them in Mcdonalds Singapore website.And the movie is coming in the theater ,beginning on March 13th.But They decide to choose Kitty instead of Spiderwick.The cuteness Kitty set come together with Runabouts car.This also release in Malaysia ,Japan and Hong Kong now. 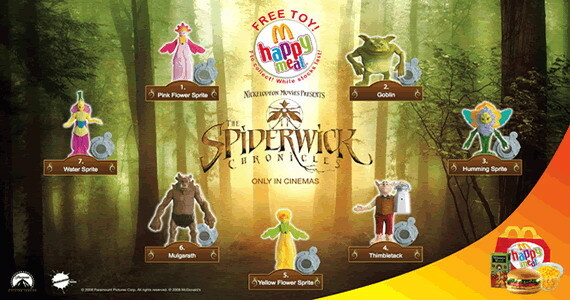 The pic of Spiderwick promotion in Singapore. 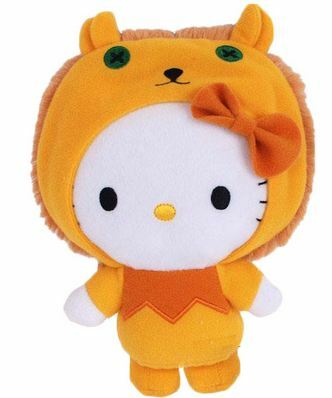 The Kitty set is very trendy and technology.They come with Tiny keycards that limited only in Mcdonalds for Hello Kitty.Each Kitty toy performs special functions when keycards is inserted. 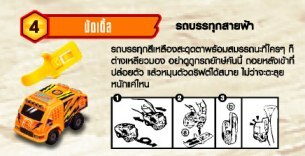 The Runabouts come with decorate stickers and new style for carrying the toys.You can clip the car on your pocket with special clips .Each of them has different actions. 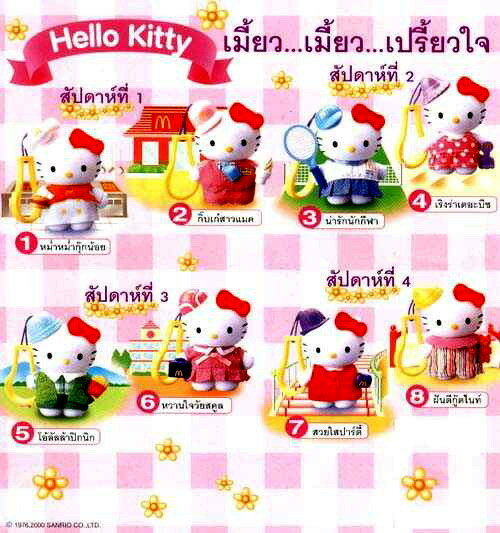 This is the set that released in Thailand on June 26 2000.The first time for kitty promotion came with happymeal in Mcthai.The keychains are Kitty that wearing different costumes , approx 2.5 ” height and each of them has Mclogo on their dresses.The surface of Kitty dolls are soft velvet covered on hard plastic that made them more cute. 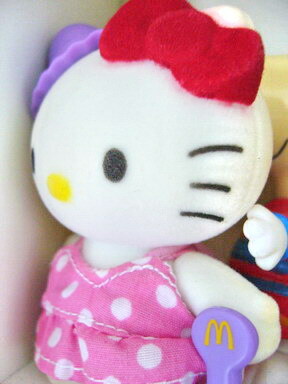 The first plush kitty lover set ran the promotion in mcdonald’s the same time with this keychain set. 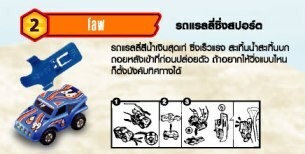 The Kitty set is one of the most popular set of Mcthai in year 2000 .Because of the cute and the lovely of kitty, they ran out very fast and very hard to find complete set now. 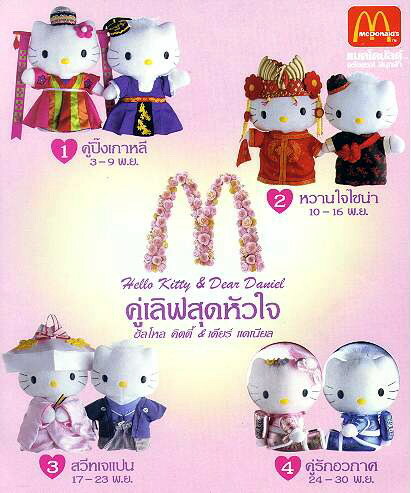 This is the Kitty plush sets from Mcdonalds that came to Thailand again in November 2000.4 Lovely pairs that available for only limited time as a special Promotion for New Year gift. 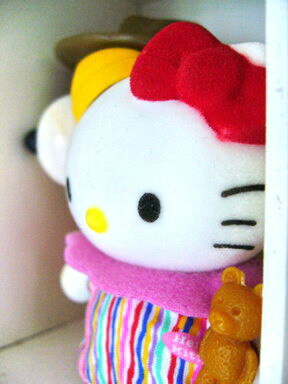 The kitty each is 8 inches tall except Space lover pairs . 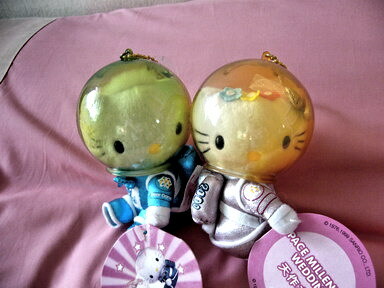 The space lover pair have plastic astronaut helmet.All have done with nicely work and very collectible for anybody who love kittys or Mcdonalds. 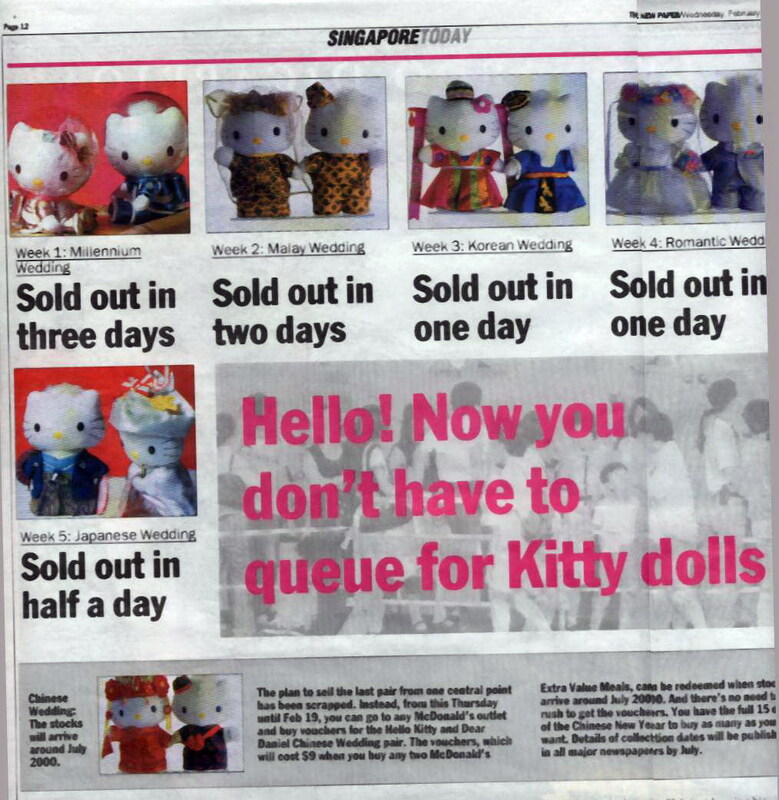 This is the set that release in Singapore in the past millennium year.But in Singapore they have 6 pairs.Very popular ,you can see the crowd of people in the news.They sold out in only 1 hours and finally Mcdonalds announce not to sell the last one ” Chinese Pair”.They give the vochure for reserve and give the last pair in July. 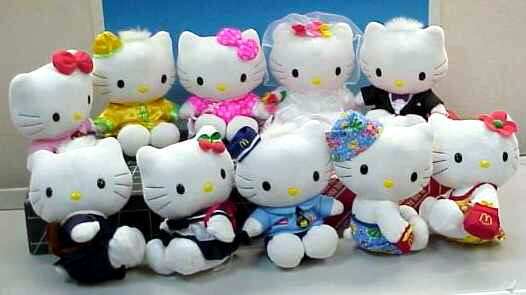 Japanese toy company, Sanrio, the cartoon icon gained many fans worldwide, including Thais. 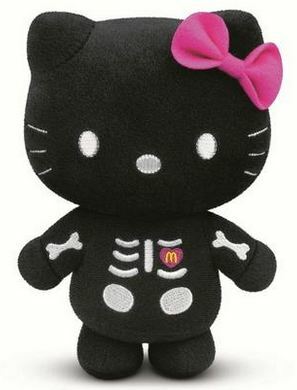 The attractive packaging of the icon into soft toys collectibles added to their endearing value by the time McDonald’s decided to offer them to their customers. 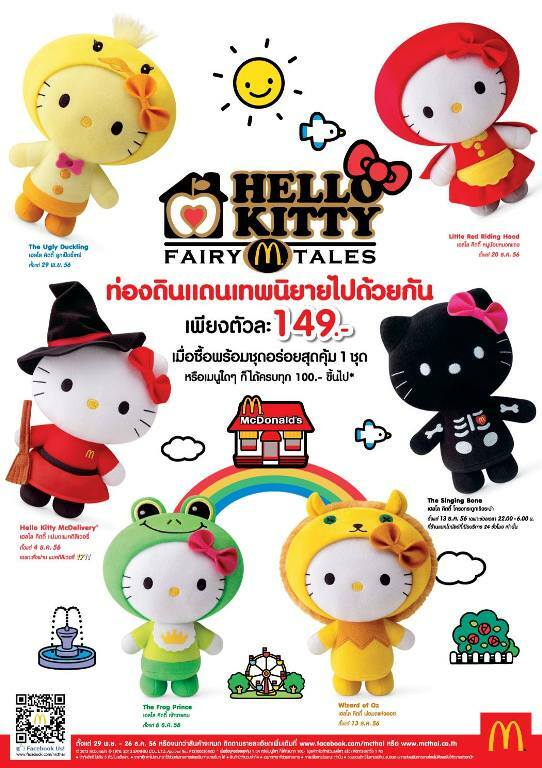 For over 30 years ,Hello kitty has purred her way in to hearts and home across the world.At last Mcdonalds Thailand made the dream of Hello kitty FAN club came to be true.The first of kitty is the set that release in Thailand in the millenium year ,2000. 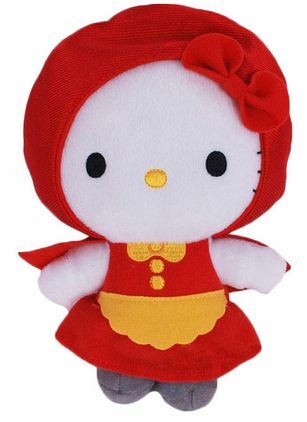 McDonald’s offered Hello Kitty toys at cost price along with its Extra Value Meals.They are Kitty Wisdom of love .All come together in pairs, Hello kitty and Dear Daniel.They are all plushes about 8 inches height.They are very cute.